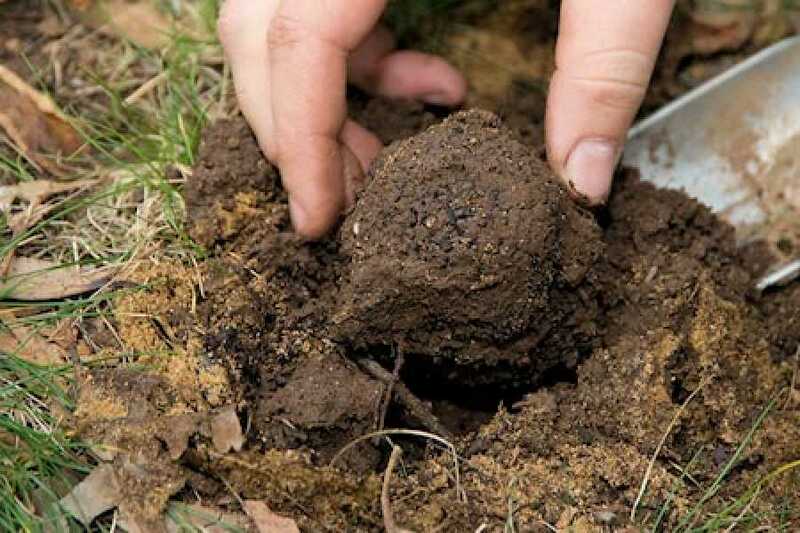 All year round (15 minutes from the Florence city center) you’ll enjoy a walk through the woods overlooking Florence seeking for truffles along with a special guide, also an expert, but mostly a friend that will teach how to find them with the help of wonderful and inseparable dogs. 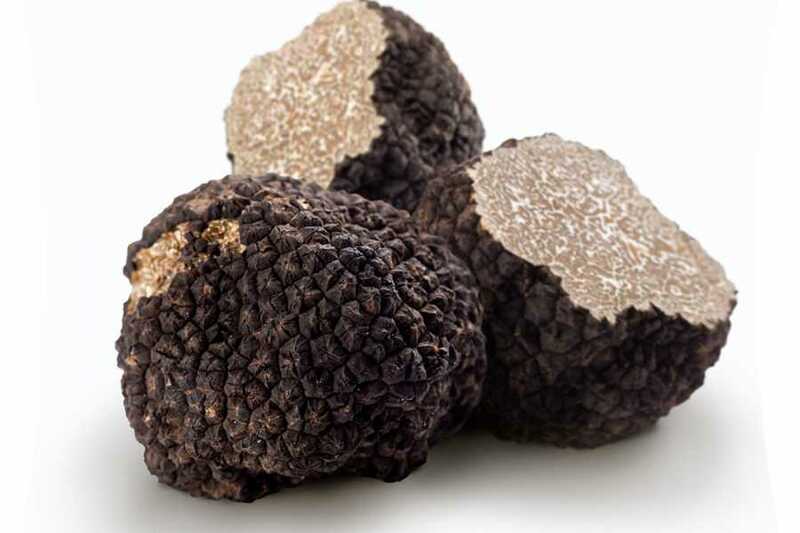 After the truffle hunting you will enjoy their tasting in a charming Tuscan house. 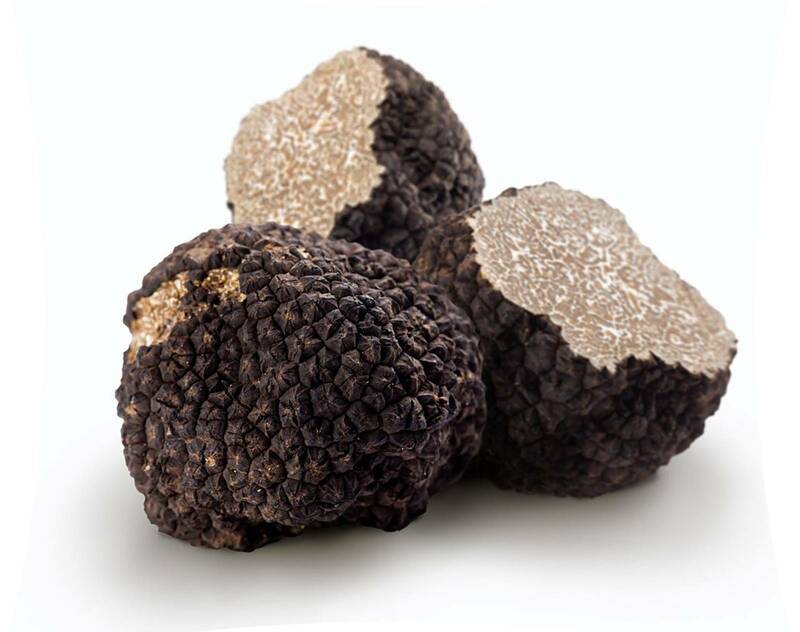 The experience includes a walk/find in the forest with our truffle hunter and his dog (approx. 1 hour), a conversation at his house about the product and the typical tasting. It is a pleasant experience made even more unique thanks to our expert hunter: a very knowledgeable person that loves to share his passion.